In some circumstances, a claimant may seek disability benefits for a period of time during which he or she was working. While, generally, a person will be entitled to benefits if they are not engaging in substantial gainful activity, there are special rules that allow a person with disabilities to test his or her ability to work and still qualify for benefits. One of these exceptions is the “Unsuccessful Work Attempt” rule. 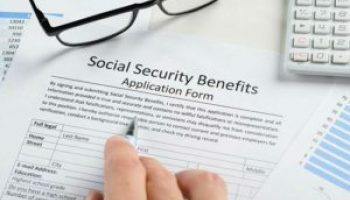 The Social Security Administration understands that sometimes you think you can work, but soon realize you’re not able to do so with your conditions. That’s where this exception comes in. An unsuccessful work attempt only applies to work that was performed for less than six months, and only if you were out of work for at least one month before the attempt. If you went back to work and became unable to do that job because of your conditions, then it will be considered an unsuccessful work attempt. If the job was done for more than three months, but less than six, you also have to prove that you had trouble at the job. This could be something like frequent absences or complaints about your work from your supervisors. Having been disciplined for performance issues can also help prove that you had trouble at the job. If you have questions about whether your work affects your eligibility for SSDI or SSI, please contact us. At Green & Greenberg, we have experience proving that an individual’s commendable effort to try to work qualifies as an unsuccessful work attempt which will not preclude the awarding of benefits. 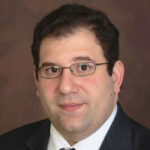 David Spunzo is a Rhode Island native, a graduate of LaSalle Academy, Providence College, and the New England School of Law.